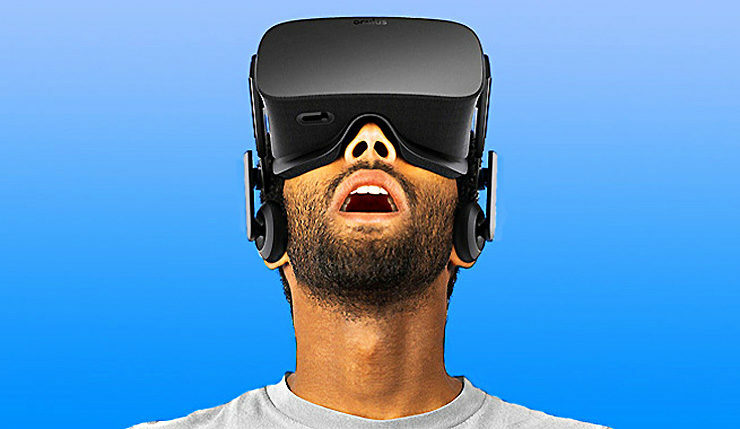 Update: Oculus has released an update which fixes the “Runtime Service” error. While some users are still reporting issues, the patch seems to be mostly effective. You can download it, right here. Today is the day the Oculus Rift died. Okay, perhaps that’s a bit dramatic, but Oculus owners around the world have been unable to use their expensive VR headsets today thanks to a vexing “Can’t Reach Oculus Runtime Service” error. This problem seems to be affecting most, if not all, users of the device. Oculus co-founder Nate Mitchell has also commented on the situation. If an expired certificate is the cause of the errors, Oculus will likely have to issue a patch in order to fix the problems. That means Oculus owners will probably have to wait at least a few more hours, and perhaps as much as a day or two, before their headsets are in working order again. This little incident probably won’t leave much of a lasting mark on Oculus, but it’s certainly a bit embarrassing. The Oculus Rift is running neck and neck with the HTC Vive in the virtual reality headset race, but interest in VR tech is dwindling in general. This kind of slip up is something the VR industry doesn’t need right now. Oculus will be providing updates on the issue in this Reddit thread.